Joseph Pilates drew on many different movement practices to develop what he called ‘Contrology’ or Pilates as we know it today. Some of these included body building and martial arts. He also studied the principles of yoga. I can imagine starting Pilates and yoga at the same time could be quite intimidating for a new client to both practices but for more experienced movers, I feel Pilates and yoga are wonderfully complementary. 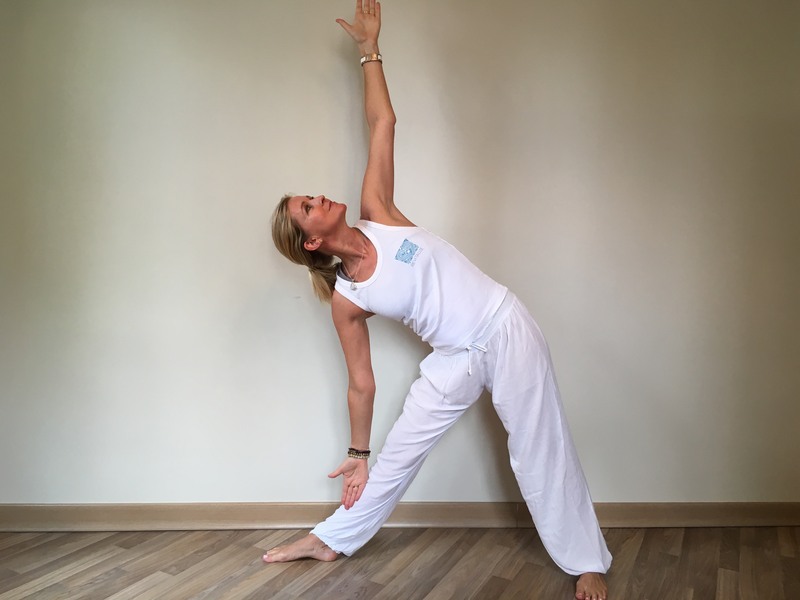 CREW Pilates is happy to have teamed up with Noona Ayres from Revitalize who now offers regular Hatha, Yin and Pre-natal yoga sessions at The Studio in Antibes. Noona has built a fantastic reputation over the 17 years she’s been on the Cote d’Azur sharing her love of yoga and Reiki. CREW PILATES – Joseph Pilates believed that bad posture and inefficient breathing were the cause of ill health. By just breathing correctly, we can greatly improve abdominal connection, lower our stress levels and live healthier lives. Correct breathing and pelvic floor activation are also synonymous and great ways to prepare for child birth. 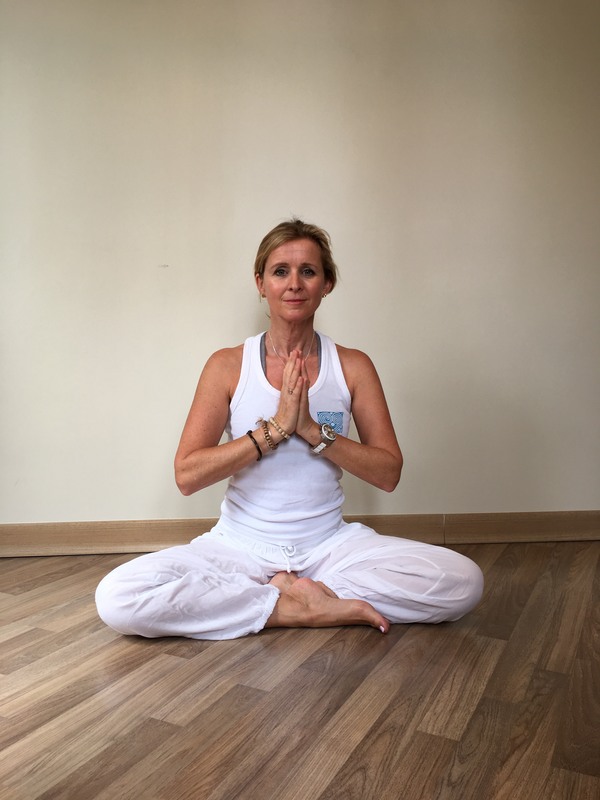 REVITALIZE – Pranayama or breathing practice is one of the foundations of a yoga practice. Prana, or life force energy, primarily comes into the body via the breath. In yoga we learn different ways to breathe so that we can calm the nervous system and stimulate the energy body in different ways. The mind can control the breath; however with focus on the breath we can also change our state of mind. CREW PILATES – Put very simply, a healthy muscle is one that is equally strong and stretched. I feel Pilates is often too focused on muscle strength and ‘go, go, go’ with not enough focus on muscle relaxation. REVITALIZE – It’s all about balance. Hatha yoga is two things: Ha and tha meaning ‘effort’ and ‘release’. Finding the optimum balance of applied effort and applied ease in each posture improves the flow of energy to the whole system. CREW PILATES – In my time sharing Pilates, I have come across many clients who experience physical injury or pain after emotional events like divorce, loss or stress. This has made me realise how the mind and body are closely linked. For me, Pilates is a thinking person’s exercise. It’s about discovering how the mind and body can work together to heal, to move and to establish new patterns of living. 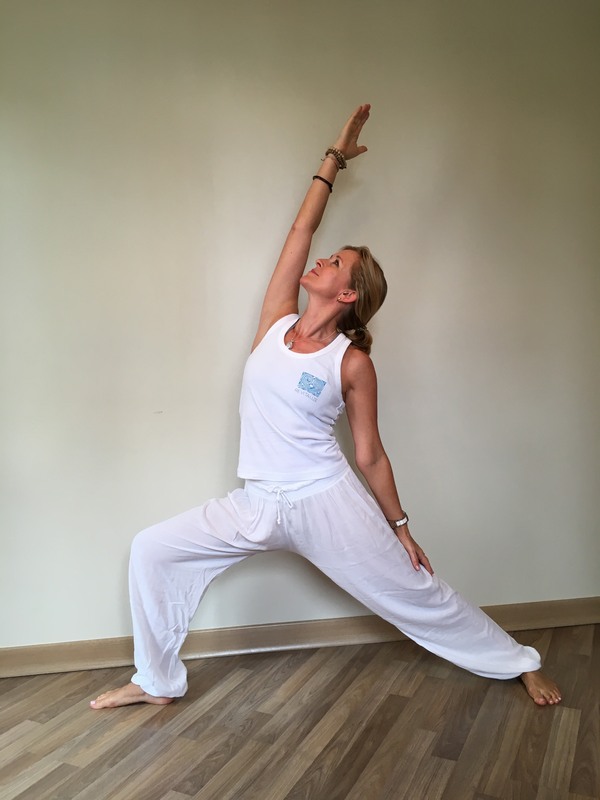 REVITALIZE – In yoga, the breath is seen as the bridge or gateway between body and mind. Using the breath and the different sensations we experience in our practice as a focus point, the mind is less likely to wander. Once we start to learn to turn our attention inwards our whole experience on the yoga mat begins to change, bringing about a state of stillness, presence and calm, often leading to a deeper sense of self-acceptance. 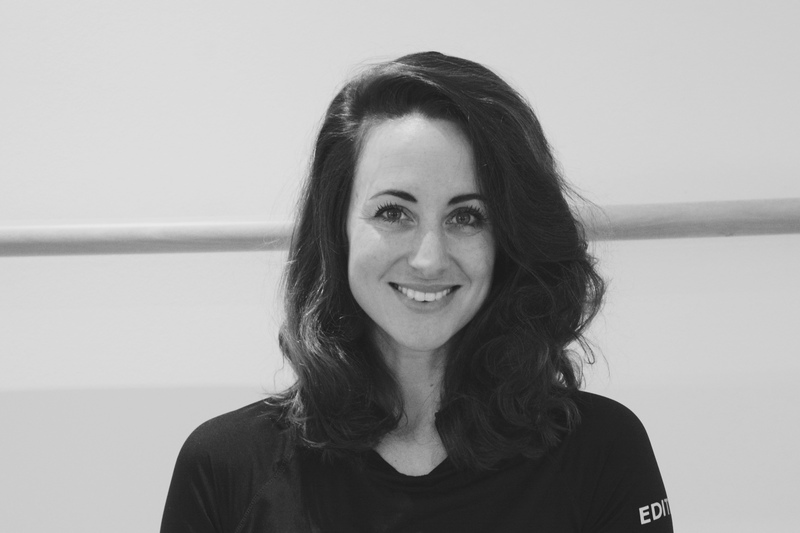 CREW PILATES – I believe it is important to introduce different movement practices to the body and not get used to moving in the same way and doing the same thing, over and over again. I often encourage my clients to take up various sports like running, cycling or swimming, Cross Fit or yoga to challenge their existing movement patterns and learn new things. 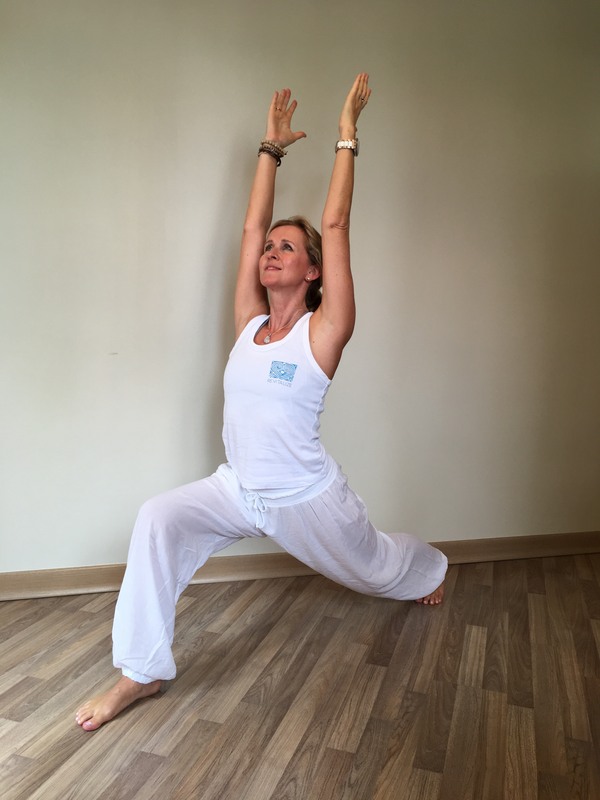 REVITALIZE – For me, it’s about exploring all the different ways in which our body can move. Beginner’s mind is very important in yoga practice so that we stay fresh to each different experience and sensation in the postures as well as in the transitions between postures. It’s easy to slip into ‘autopilot’ once the body knows the asanas, and with beginner’s mind it helps us to come back to the senses and into presence rather than staying in our habitual thinking patterns.